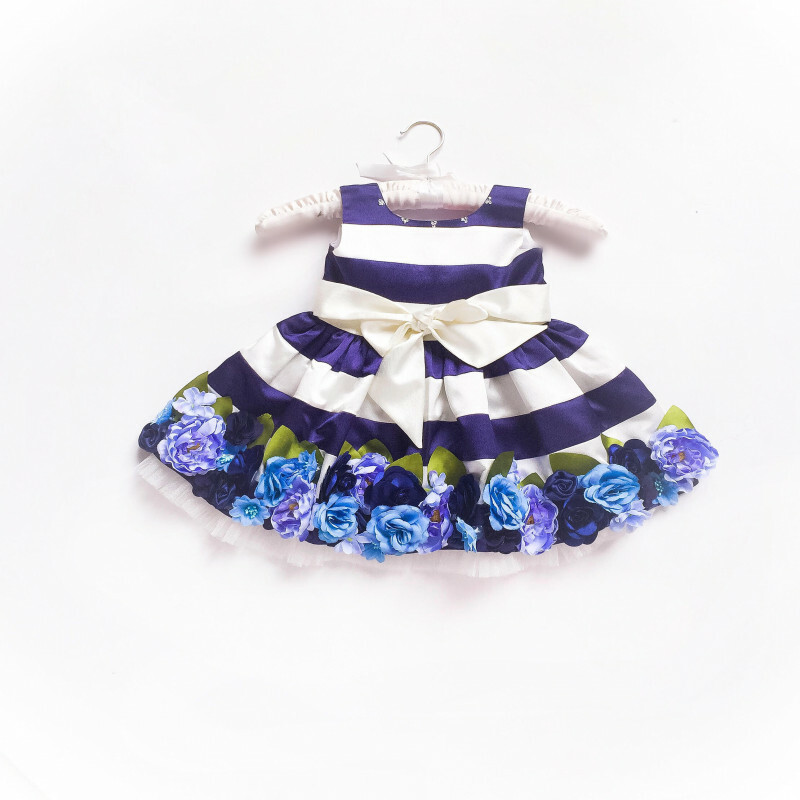 In the sea of dresses at Babycouture store, little pixie has added it’s new dress and it’s just gorgeous. The biggest confusion is what to match with it and how it will look at the end. But with online shopping you can get dresses for baby girls easily. There are endless option of dresses you are going to find online but here you will find the best. Just design and look is not enough when it comes to style your baby. Comfort is the main criteria and for that we are offering you great fabric that is handpicked keeping in mind the delicate skin of the baby. Check out the combination which we have designed special for you and you will find each and every stuff online on our website. 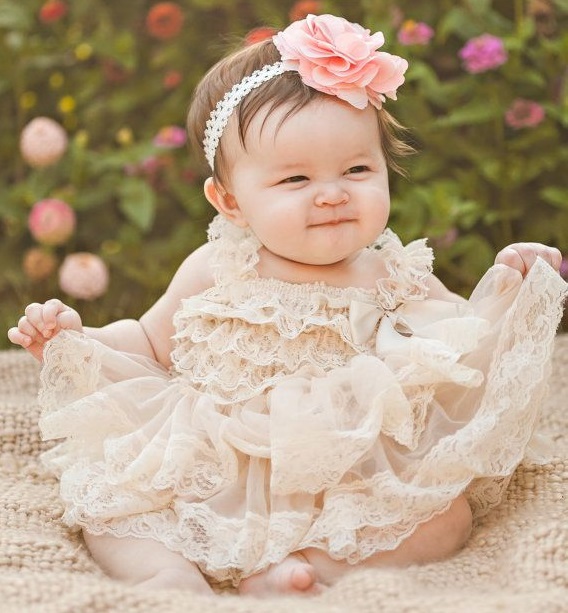 It’s a beautiful dress has everything that your baby girl needs to look fabulous. The flowers at hemline is what enhancing its look and making it gorgeous. The freshness that the color has it’s very pleasing and will make your baby girl look very pretty. But no dress is complete without a cute shoe and headband. Well, accessories completes the look of the dress as well as makes your girl look adorable. Contrast combination is the best one and as the dress color is Ink blue, therefore you need multicolor headband to add a grace to the attire. 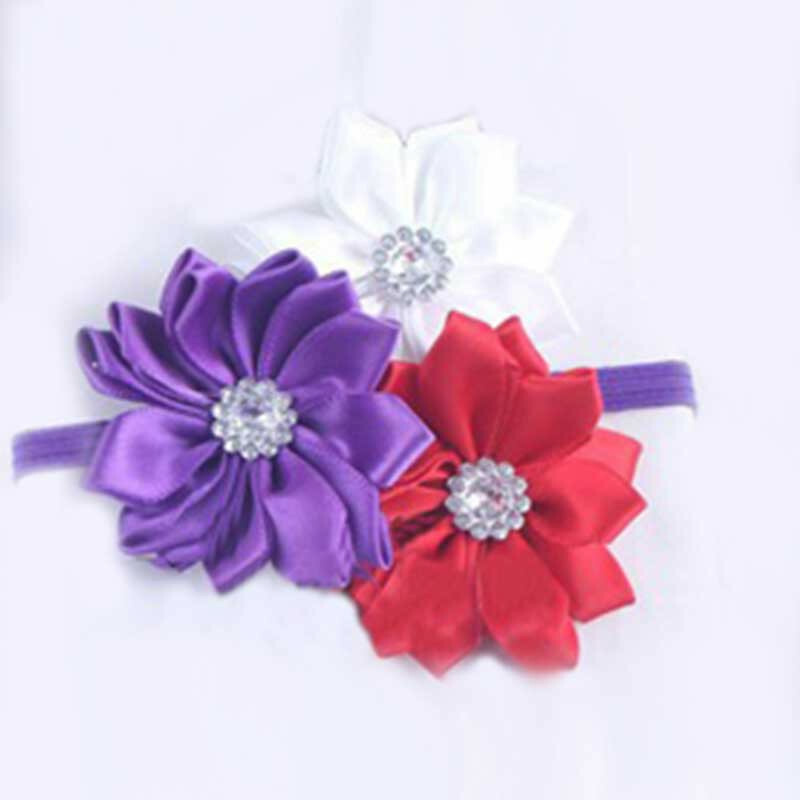 What you can try is this Red Purple White Triple Satin Flowers On Thin Strap Headband. It’s multicolor and the best part is it has combination that has basic colors like purple, white and red. It will definitely going to enhance the look of the attire and your baby girl. Now comes the time to reveal that perfect shoes that will look awesome with this dress. 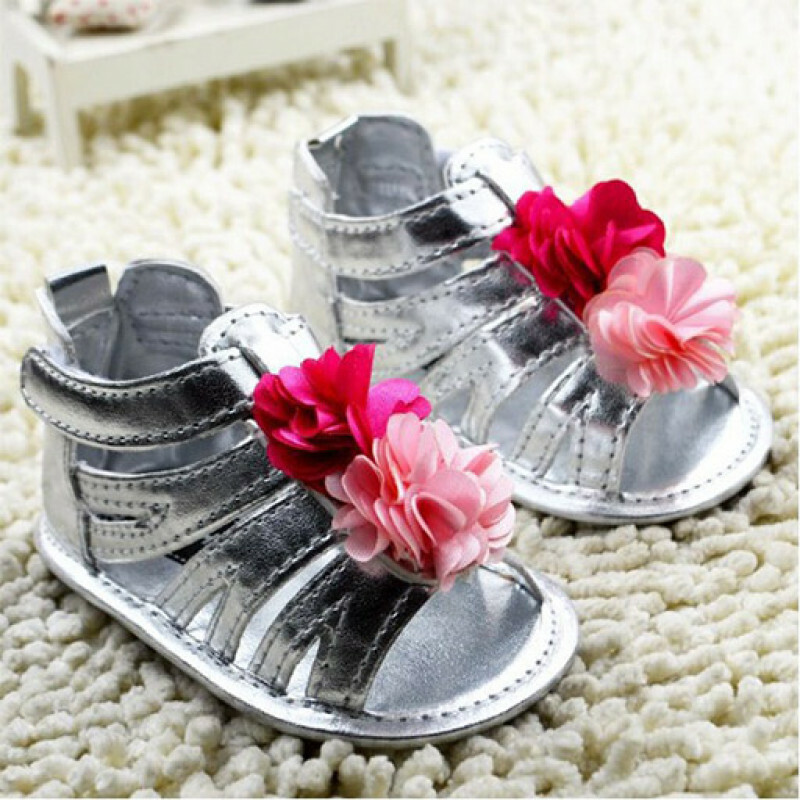 It’s Silver Rose Baby Pre Walking Gladiators, it has flowers on top and the silver color is balancing the color combination of the dress as well as headband. It’s very comfortable to wear and easy to wear, no extra straps or buckle. Fitting of the shoe is very comfortable and your baby girl is going to love it for sure. All the products mentioned above is easily available at our online store and you can get it easily. This is the best combination and will look great on your fashionista. Grab these items now and avail the best prices available at our website right now. The post Little Pixie New Dress With Matching Shoes And Headband appeared first on Baby Couture India.